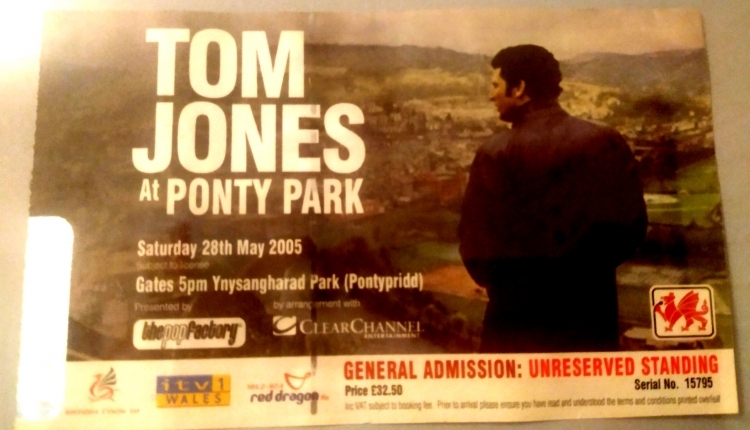 The Last time Sir Tom Jones played in his hometown of Pontypridd, Wales was 2015 for his 65th. In which I traveled to from Belfast, Northern Ireland to see. Now approaching his 80th birthday in June 2020 I feel it is the right time and occasion for a grand return to Pontypridd's Ynysangharad War Memorial Park aka Ponty Park! His last appearance was a sellout and with his everlasting popularity of his current tours and as a coach on ITV's The Voice and winner of two seasons under his belt I believe it would be an honour for him and his country. Please sign to hopefully get Tom Jones to return to his hometown for his 80th birthday concert in 2020! The Tom Jones 2020 Homecoming Birthday Gig petition to office@tomjones.com was written by Brian Griffith and is in the category Arts & Entertainment at GoPetition.